The Air Jordan 1 has taken on all kinds of shapes and sizes over the years. 2018 however, has been a little different for the timeless silhouette. Check out the unique new “No L’s” pair, expected to launch this week in red. 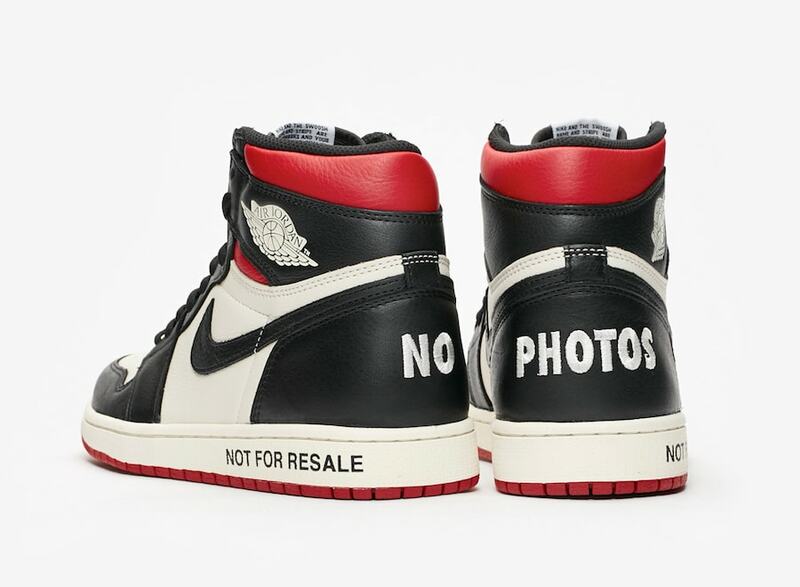 The most noticeable thing about the Air Jordan 1 High “No L’s” is the writing all over the shoe. While many have compared it to Virgil Abloh’s Off-White take on Nike shoes, it is presented very differently here. 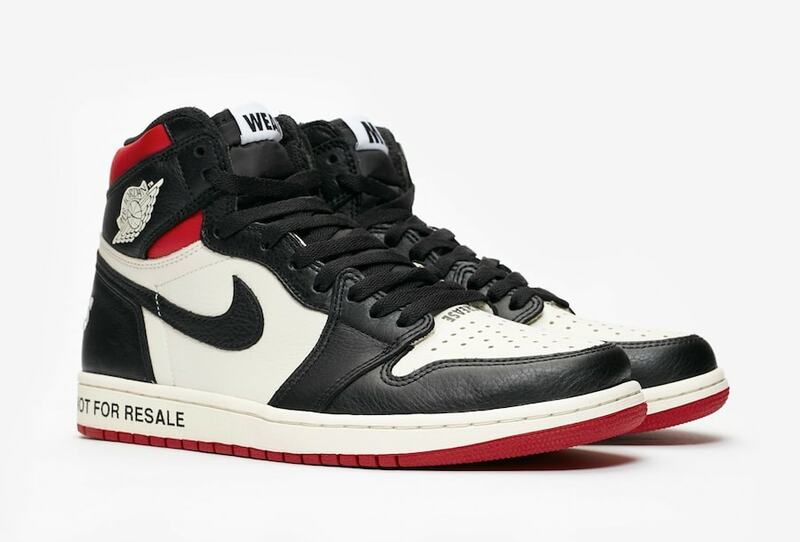 Instead of providing insights on the shoe and its production, Jordan instead used the script to take shots at the resale market, and resellers as a whole. 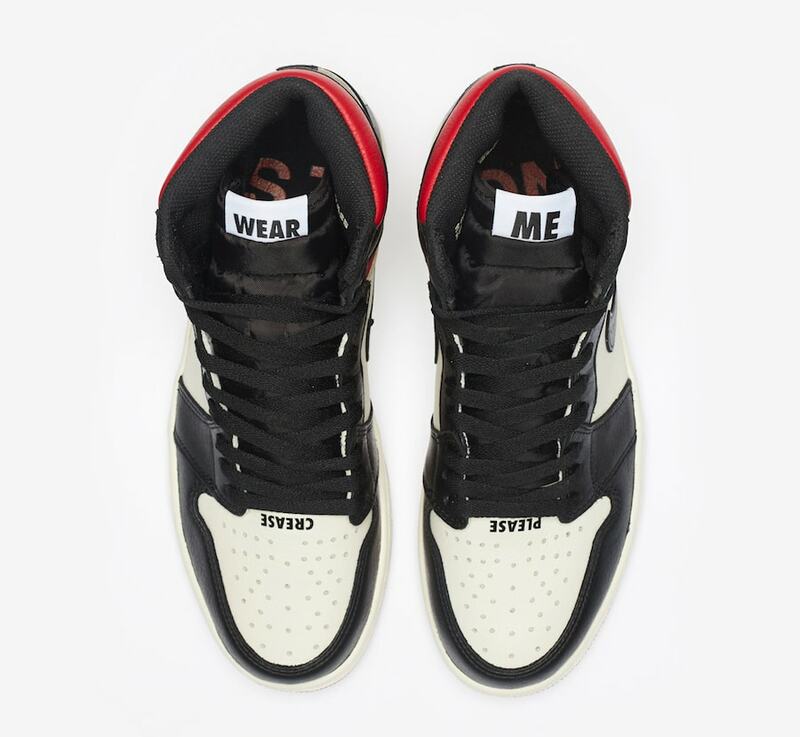 Phrases like “Please Crease”, “This Pair is not Numbered” and “Wear Me” decorate different areas of the shoe, and are generally the opposite of how you would expect sneakerheads to wear Jordan 1’s. In an industry dominated by third-party sellers, Nike is making a statement with their latest Air Jordan 1 Retro High. 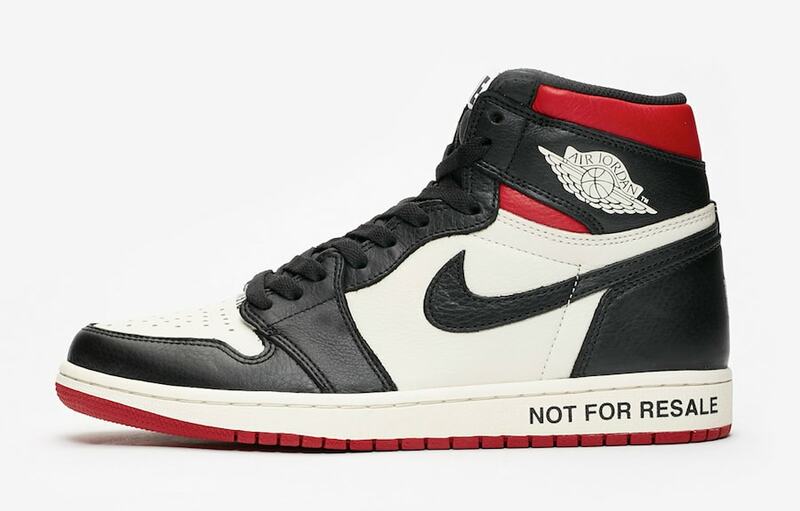 The red Air Jordan 1 Retro High OG “No L’s” was previously rumored to release exclusively at the new Jumpman 23 store in Los Angeles on November 14th, 2018. 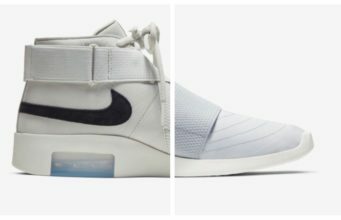 However, Nike surprised us today with official images of the pair, indicating a possible SNKRS release either tomorrow or at a later date. 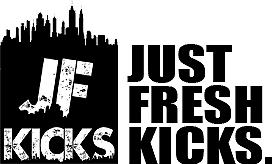 Check out the early images below for a better look, and stay tuned to JustFreshKicks for more news regarding the release.